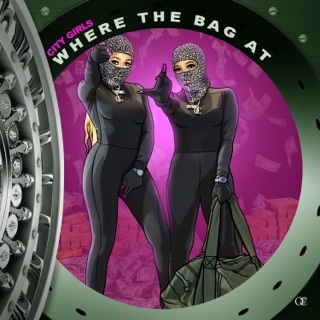 Picture a big-budget heist film starring a tag team of vixens (that’d be JT and Yung Miami) who live to party, steal boyfriends, and run up massive bills on mens’ credit cards. 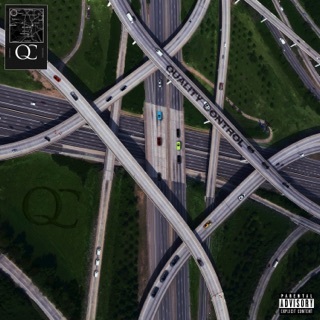 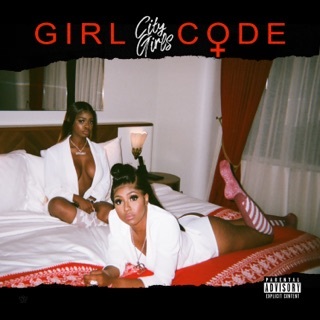 That’s the energy on the debut mixtape from City Girls, the dynamic South Florida duo who began rapping on a whim after being friends for a decade and, soon after, became QC labelmates with Migos and Lil Yachty. 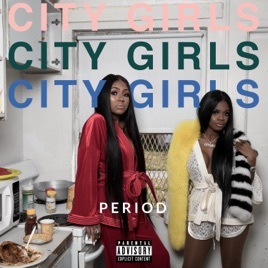 Raunchy, rude, and fiercely girl-powered, the pair also has a playful reverence for rap history: “I’ll Take Your Man” is a revamped version of the 1986 Salt-N-Pepa hit.